With increasing use of assisted reproductive technology (ART), ­concern has arisen over possible risks and long-term health implications of ART. Studies in animals have revealed epigenetic alterations associated with ART, including altered DNA methylation after embryo manipulation, ovarian stimulation, and in vitro embryo culture. Of concern, studies in humans have suggested an increased prevalence of imprinting disorders in children born after ART, particularly Beckwith-Wiedemann syndrome (BWS) and Angelman syndrome (AS). Moreover, children conceived using ART and affected by BWS or AS are more likely to have ­methylation abnormalities as the underlying molecular cause of the syndrome compared with affected offspring born after natural conception. Fortunately, both BWS and AS are very uncommon and the absolute risk remains low. 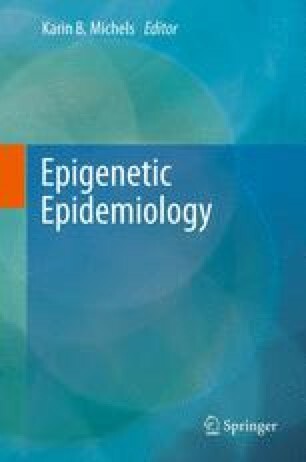 Large prospective cohort studies of children conceived using ART are needed to better delineate long-term effects of potential epigenetic alterations possibly associated with ART. Financial support: This research was supported, in part, by the Intramural Research Program in Reproductive and Adult Endocrinology, NICHD, NIH.